which season do u prefer jason in on roswell the best? Do u prefer him on televisie of in films? Which hair do u prefer on Jason? Are u a Max & Liz Fan? Jason Behr Unlimited Website and Message Board. 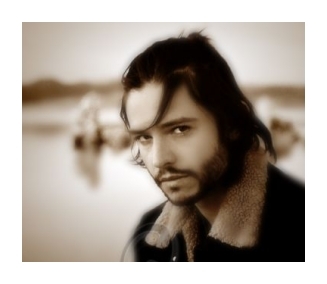 Bringing u up to datum news, info and foto's of Jason Behr. a comment was made to the poll: Which hair do u prefer on Jason? a comment was made to the poll: Is Jason Hot? a comment was made to the poll: Are u a Max & Liz Fan? a comment was made to the poll: Do u think they make a great couple??? In which movie does Jason Behr play a disillusioned New York musician who deals with a childhood trauma?